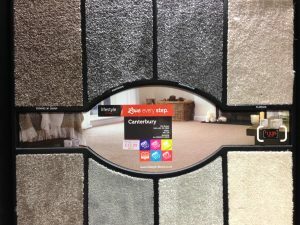 Our carpet prices are as low as possible, giving you the best value for your money. 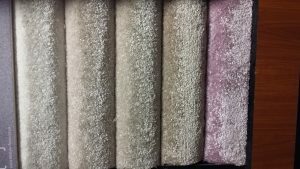 Whether you’re redecorating your front room, or changing up the bedroom, we have suitable carpets for every occassion. We stock 4 and 5 meter widths. 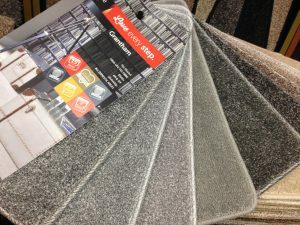 Deluxe carpets, perfect for front rooms. Luxury colours and patterns, there’s even glittered carpets! A multitude of different textures, thicknesses and levels of durability. 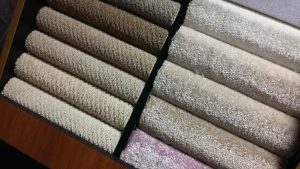 View our carpet samples to find the perfect carpet for you. Visit our shop to see our wide range of products. 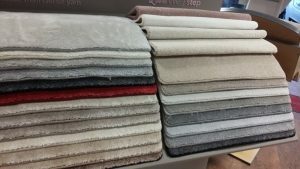 Hundreds of carpets to choose from! With shades in every colour, you’ll definitely find the one you’re looking for. View today! 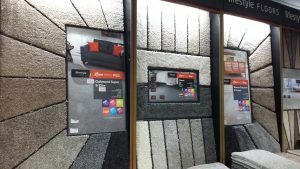 Visit us in store or give us a call.